At Tri-M Pool Care, Inc., we take away all the difficulties of opening your residential pool. Our fully certified pool maintenance team has years of combined experienced in all areas of pool opening and are here to help. Call us today to schedule a free pool appraisal. Some homeowners think that they can open their pools themselves. While it is true that some pool owners are better at it than others, the fact of the matter is that a job of this magnitude needs the professional touch. Tri-M Pool Care, Inc. offers a comprehensive and all-inclusive pool opening service that has served residential pool owners for decades. We offer an efficient and affordable package for new and existing customers that is unrivalled. 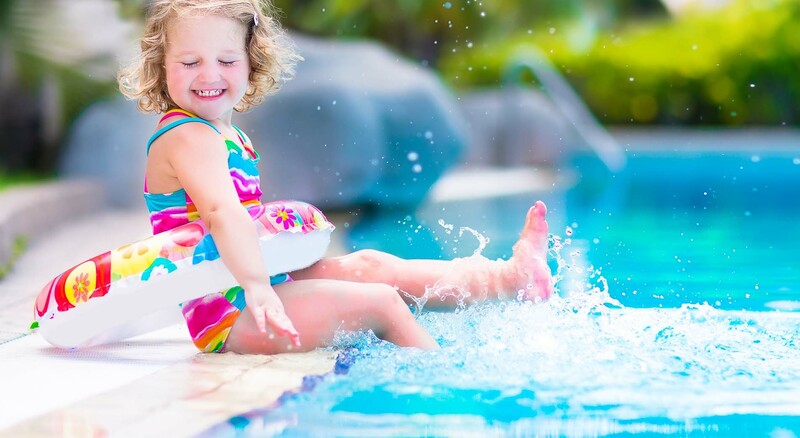 Get ready for summer with Tri-M Pool Care, Inc.. A member of our professional staff is standing by to answer all your questions about pool opening—just give us a call. We are looking forward to serving you.